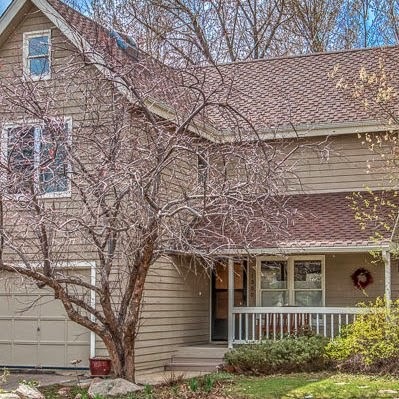 43 new listings hit the Boulder real estate market this week. We sifted our way through them. Here's 10 worth seeing. 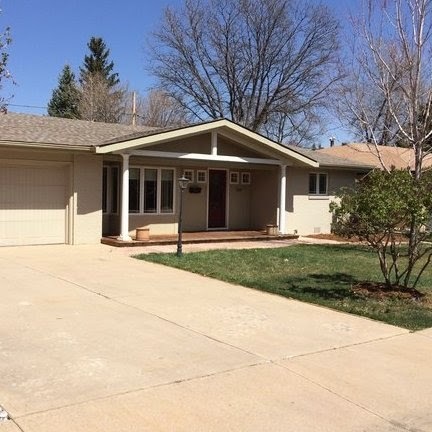 To schedule a private showing, which includes a discussion of valuation, negotiation strategy, due diligence, and market trends, call Osman at 303.746.6896. 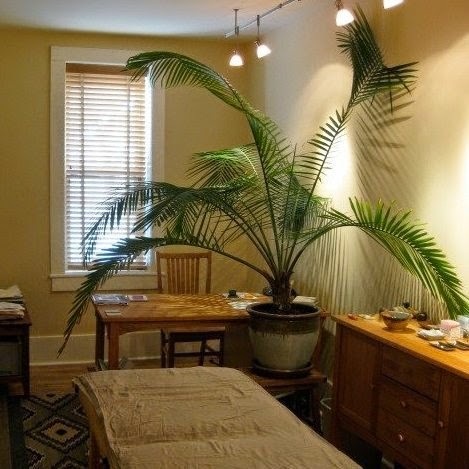 It's currently an acupuncture office with some nice touches. It feels rustic, and we like how the yard space seems private and away from the street. 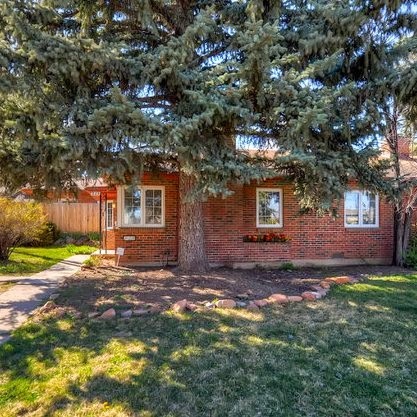 This is a lovely family home with a great location across Broadway and right by Wonderland Lake! 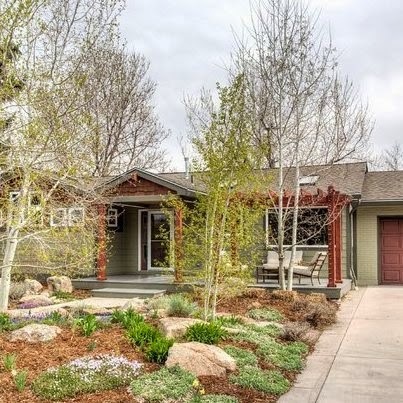 A modern bungalow near Newlands, one of the most desirable neighborhoods in Boulder. 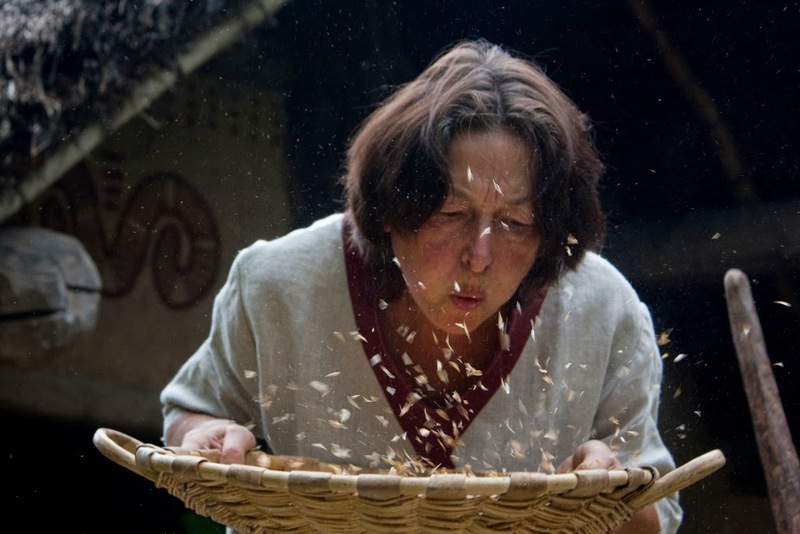 We took our clients to see this one already. 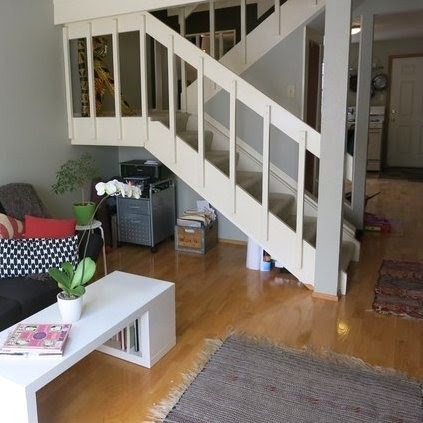 The ceilings are tall, the layout is intelligent, Spruce Street Confections is dangerously nearby, and you get the benefit of the park directly across the street. Why mow? Let the city pick up the tab. Did I mention no HOA? 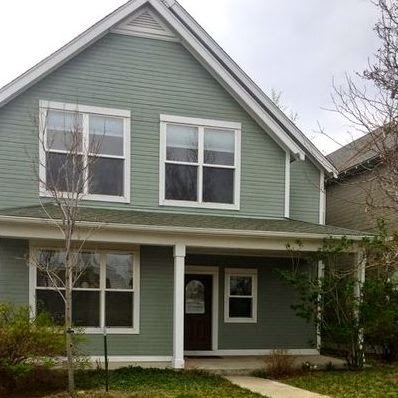 Here's a quiet neighborhood home with nice updates both in and out and extremely close access to good schools and US 36. We toured this home yesterday we were impressed. It's at the end of a quiet street and quite literally a stones throw from Growing Gardens Community plots. Remodeled in 2007, and very few improvements need to be made. There is however a slightly "robot like" house staring over the fence in the back yard. A nice condo in the Mapleton Hill area. This location is great because you're close to hiking trails, Ideal market and all of downtown. This house on the hill has charm and is in nice shape. It would be a great investment for a high-end student rental. We'll be seeing it tomorrow with clients. This is the definition of turn key. It's very modern and built in 2007. We like it because it's clean, simple, and right off Broadway. 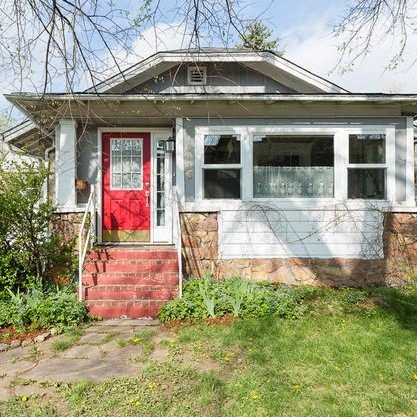 A legal duplex on Mapleton that would make a great investment property. 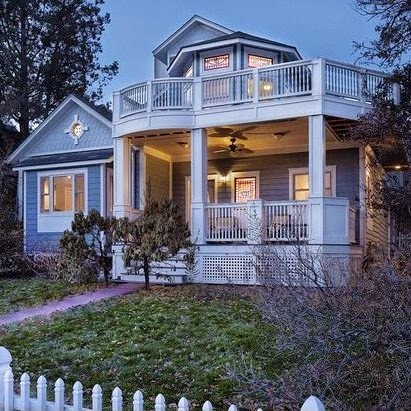 This location is proven to gain huge value and will always be one of the most charming and special streets in Boulder. 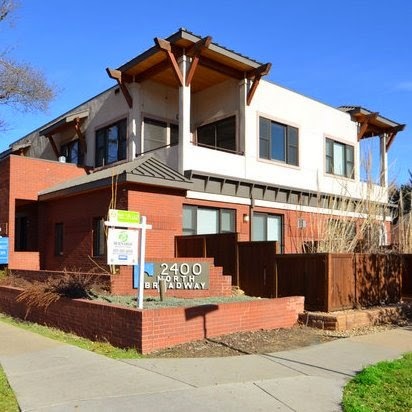 You can rent the front unit alone for nearly 4K a month!